I'm a few days behind in posting this, but can you believe we're about to walk into week 2 already? This cycle is flying by. And even though Daylight Saving Time is giving me the business right now, I wanted to make sure this post (and my #DopeFam email) made it out before Monday rolled around. My first full week (and some change, since we technically started mid-week) was full of ups and downs - and I'm pretty sure i'm not the only one. Reading Necessary Endings again is blessing me in ways I didn't think possible. It's funny how you can read a book during one season of your life, and then read it again at another time, and it takes on a totally different meaning. That's exactly where I am with Necessary Endings. When I first came across the book about 6 years ago, I was reading through the lens of necessary endings for relationships. 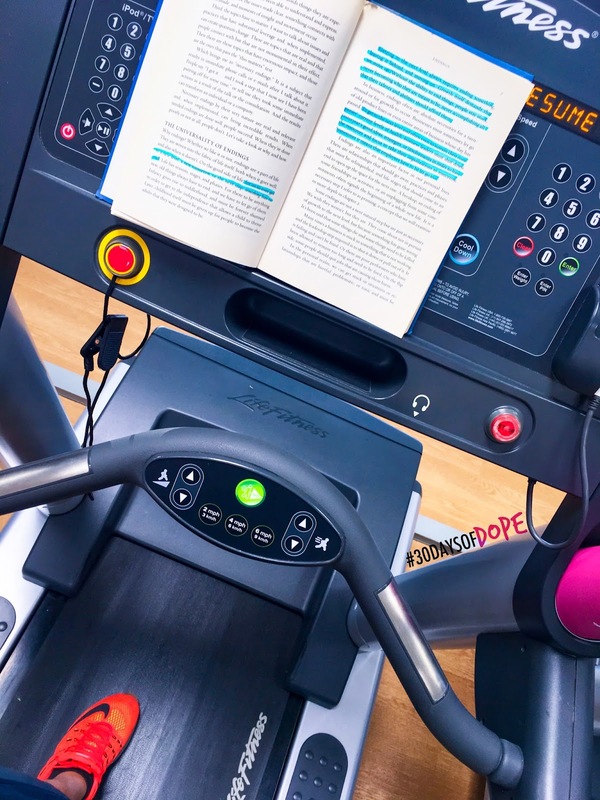 In this season, I'm reading with my business lenses on, but also finding ways this applies to my fitness/wellness journey, too. It reminds me of one of my favorite quotes (I don't know who said it) - every next level of your life will demand a different version of you. But that's what Necessary Endings is about, right? Taking an honest self inventory and learning to proactively end things before they're allowed to siphon off resources that could have been devoted to to other areas of our lives that would bear more fruit (or roses). What things in your life is Necessary Endings challenging you to confront? Let me know in the comments below! In my first e-mail to you guys, I shared that my goals are to follow the 80/20 rule for eating according to my macros, and working out 8x per week. Let's break that down some more, and shed some light on what actually happened. I had a heart-to-heart with myself about my eating habits, what worked, what didn't, and how I can create positive progress for myself that sticks beyond this cycle. I realized that my previous meal plan set my carbs way low - and for me, a carb lover, that's simply not sustainable over the long term. I took a leap and signed up for Avatar Nutrition - it costs $10 a month, and I'm giving it a go just for this cycle of #30DaysofDope. If I end up liking my results/progress, I'll keep going. If not, I'll be a'cancelling! The craziest difference between my previous numbers with MyFitnessPal and Avatar Nutrition is that even though I've set my goal target for "fast fat loss", my calorie and macro totals are still wayyyyy higher than they were. It's a mental thing that I'm trying to wrap my mind around - eating more to actually lose fat and build/maintain lean mass and strength. I got so alarmed that I e-mailed the Avatar Nutrition CEO (because I'm extra like that lol), and expressed my concerns. Mark was super responsive, broke the information down for me, and just asked that I trust the system. So I'ma trust the system until 30 days is up. 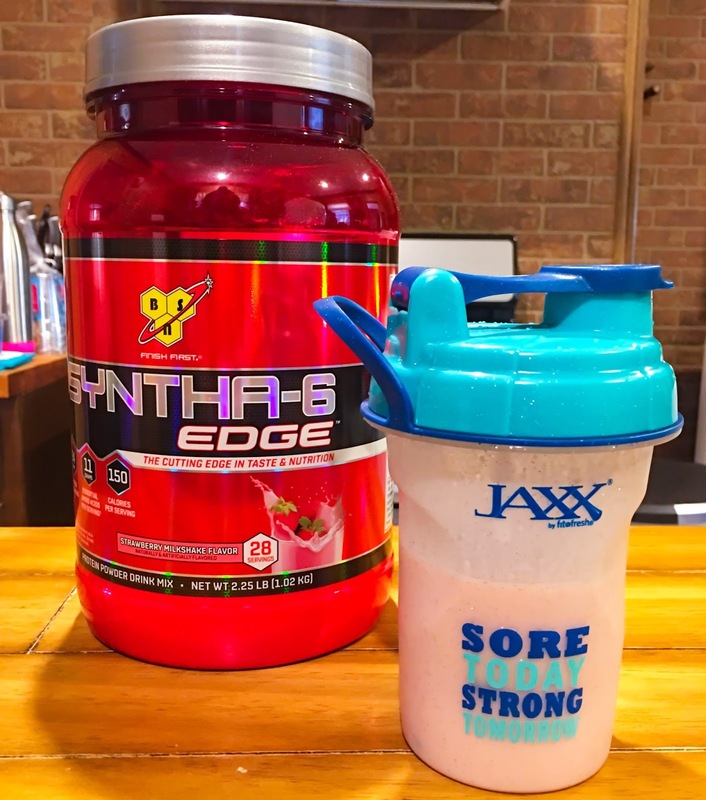 I'll do a full review of Avatar Nutrition once my first month is up - but for now, just know I'm throwing back BSN Syntha-6 Edge (Strawberry Milkshake is to DIE for!) protein shakes and Isopure drinks (love mango peach!) like a mad woman. Tastes just like Strawberry Nesquik. Y'all have NO idea. I'm HOOKED! Meal prep is still in effect though - no changes there. Making it happen one lil' black container at a time. I haven't stopped meal prepping since the September 2016 cycle of #30DaysofDope - it's a habit now (in a good way)! Now, about this workout thing. 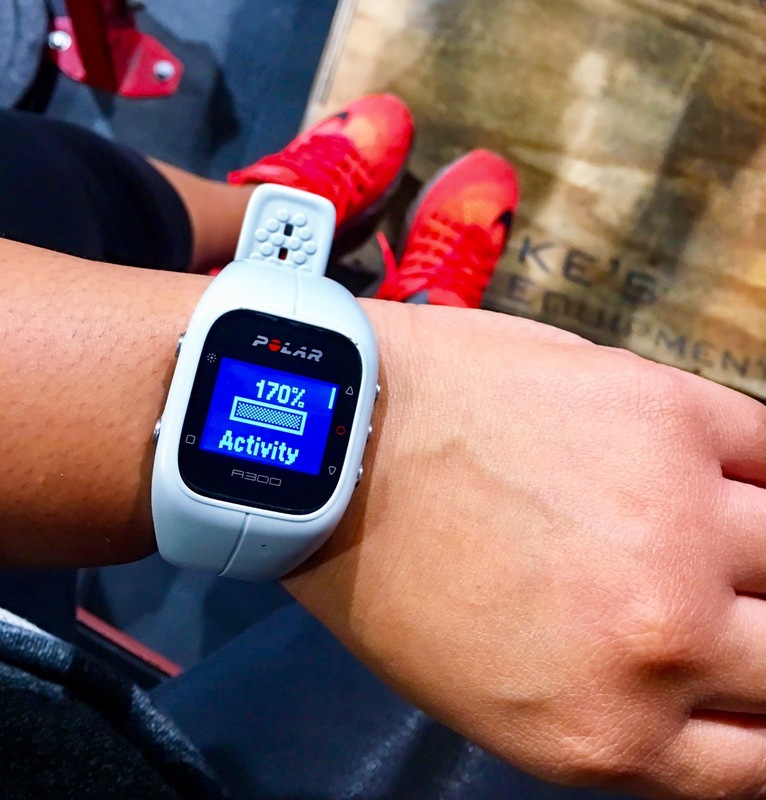 I decided that in order to break through my plateau and really go next level with my fitness goals, that I needed to do something that I've never done before. Make myself uncomfortable. Like really uncomfortable. So I decided to commit myself to working out 8 times per week. Yes, I know there are only 7 days in a week - so to avoid being in the gym every single day, I'm doubling up and doing two-a-days on some days. Gave myself a "trial run" from February 27th thru March 5th, and I hit 7 out of 8 days. The first full week of March (6th thru 12th), I hit 7 days again. In truth, this past week was a rough one. Family emergencies and special assignments took me off my rhythm, but I hung in there and did the best I could. In fact, as I write this, I made a conscious decision not to make today (Sunday March 12th) workout #8. Not that I didn't want to actually meet my goal, but I had to be honest. 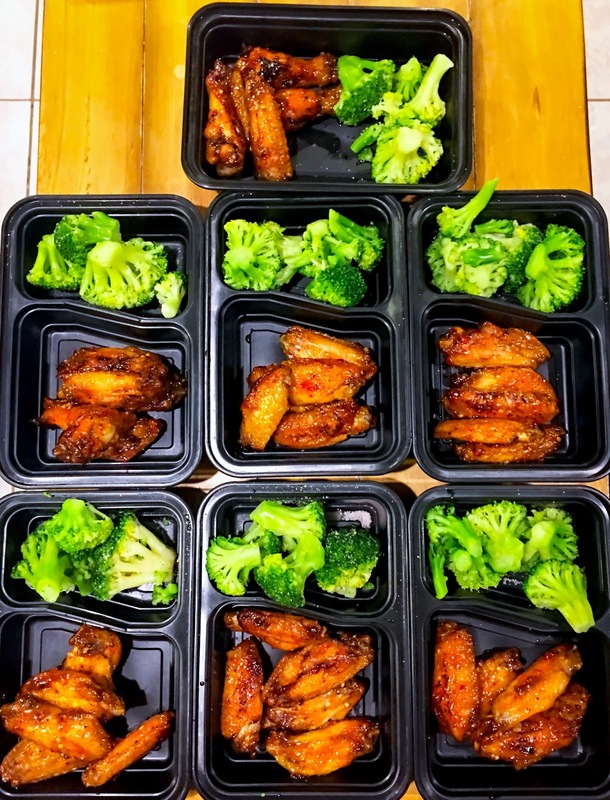 I'm late in getting this blog post up, late in sending my week 1 e-mail out, and I need to go to the grocery store to buy veggies and meat for #MealPrepMonday. I decided that instead of hitting workout #8, it would be much more beneficial for my sanity (and stress levels) to do the things I need to do in preparation for a successful week. Plus, Lord willing - I'll be in the gym bright and early Monday morning. HOW DOPE WAS CHASE THE LION THOUGH?! Oh my God, this second reading around blessed me in a mighty way! If you're anything like me, you've got several screenshots of various quotes from the devotional text. MAN. I was totally blown away again. I love it when two seemingly unrelated texts "talk" to each other - I totally believe in confirmation and I'm convinced that God put it on my heart to re-read Chase The Lion while re-reading Necessary Endings. For me, the gut-check is knowing that God has put me on a path to achieve the goals and dreams He's given me - but there are some things, some detractors, some behaviors, practices, and projects that I've got to put down to actualize all that He has planned for me. I've got to assess and execute some necessary endings in order to give full chase to my lions. Throughout the rest of the month, I'll be sharing some of my most memorable takeaways from Chase The Lion here and via e-mail with my #DopeFam. Stay tuned! How did the first week of #30DaysofDope work out for you? Let me know in the comments below! Just read your letter and I'm so proud of you! Do you think you can discuss and go over meal prepping in a video? I'm off of social media for Lent so I haven't seen any of your delicious looking meals in a while. I'm starting Chase the Lion this week.